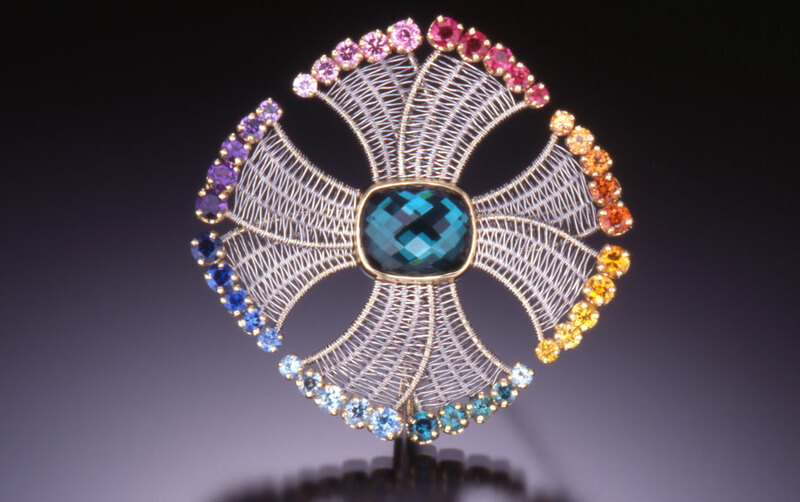 Welcome to the wonderful woven world of Marie Scarpa Designs. 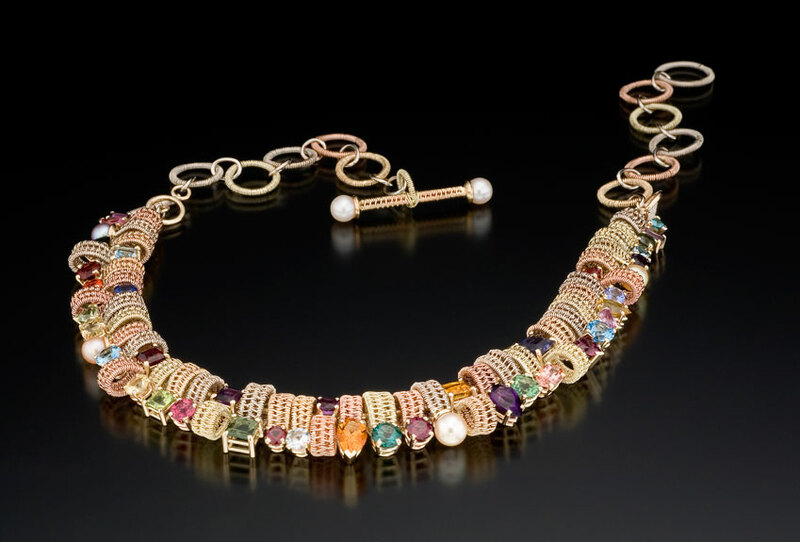 As a company of one, I design and create all pieces. 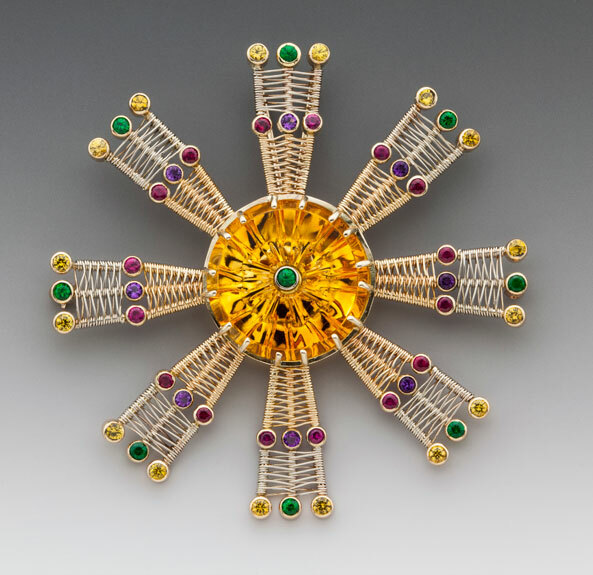 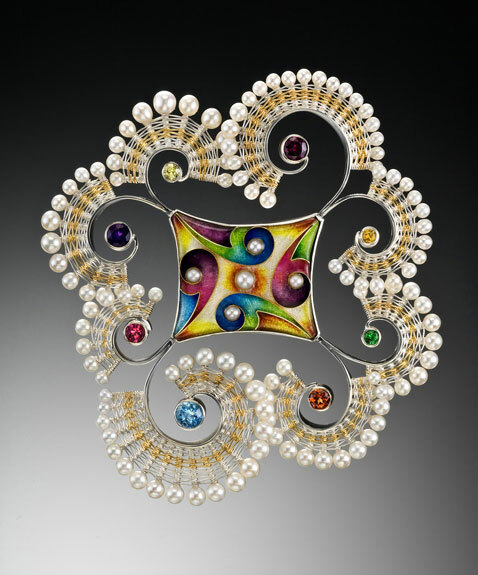 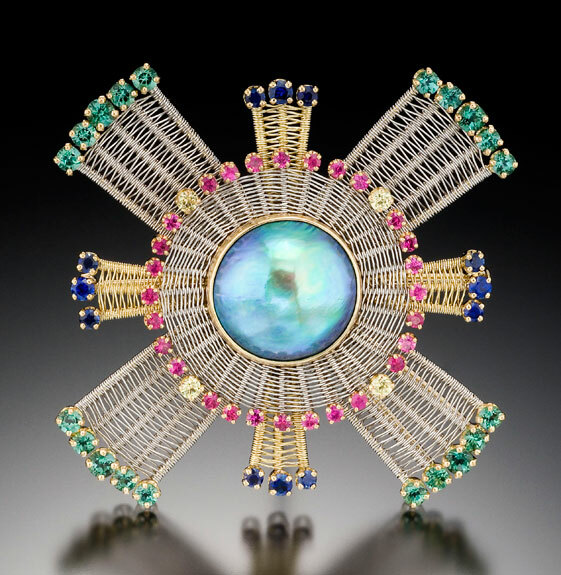 My work is fabricated or cast and fabricated, woven with fine gauge wire, embellished with pearls and fine colored gems. 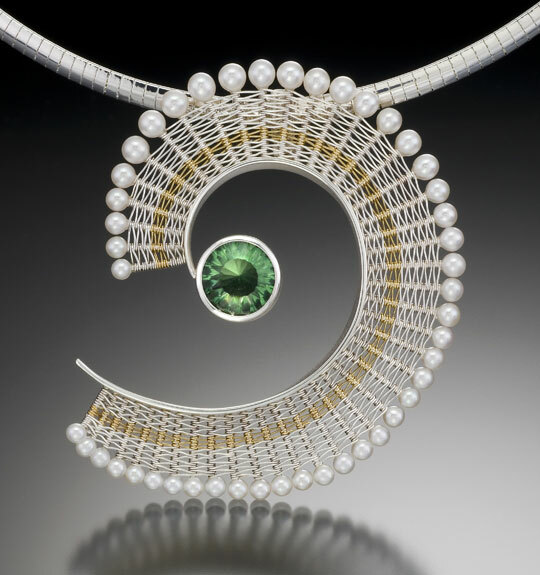 Custom work made to your specification in 14K, 18K, platinum or silver using your stones or mine.